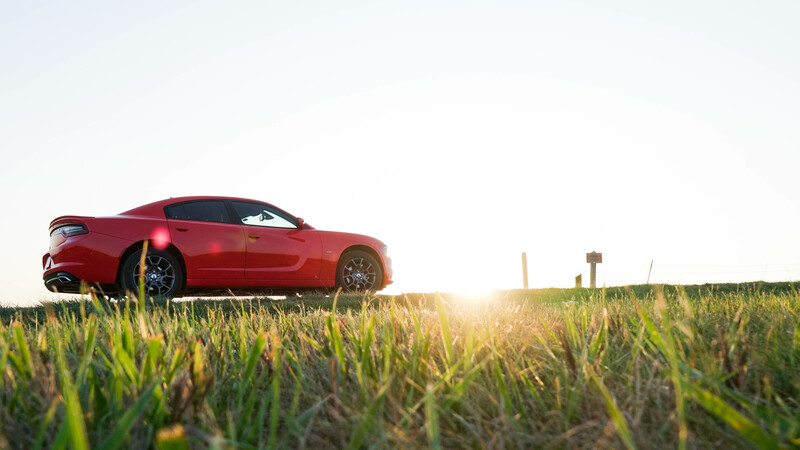 Take an unforgettable ride in the new 2018 Dodge Charger with even more unforgettable lease specials in Bismarck. 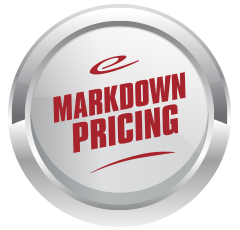 Buy your new Charger today with a zero down lease offer from Eide Chrysler. This offer ends October 3rd, so it's not too late to get yours! 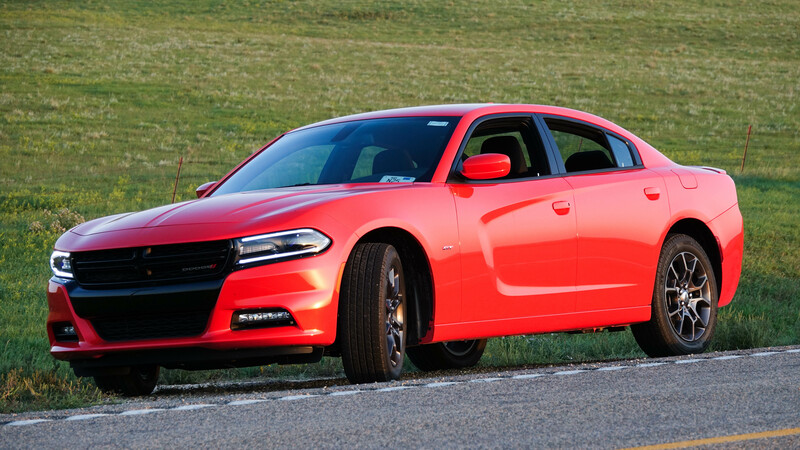 The 2018 Dodge Charger is made for performance. 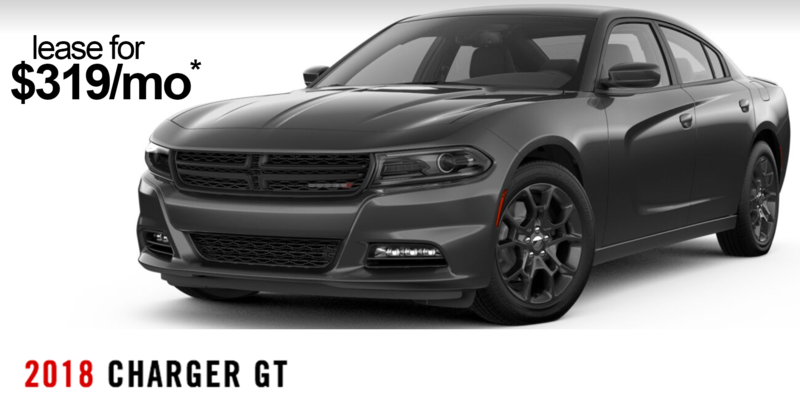 Put the pedal to the metal in this chiseled, modern-day marvel with all of the Dodge features you love, including all-wheel drive, a 300 Horsepower V6, 19" gloss black wheels, and heated seats. Lease the new 2018 Dodge Charger for $319/mo. * with only your first lease payment due at signing. 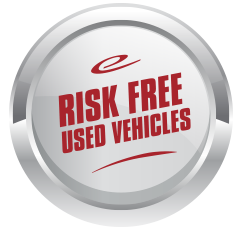 This incentive runs through October 3, 2017, so come in to Bismarck today for a test drive! Not shopping right now? No problem. 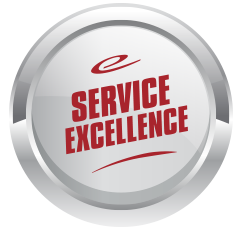 We're always happy to help you in our service department. We're always 100% at your service. 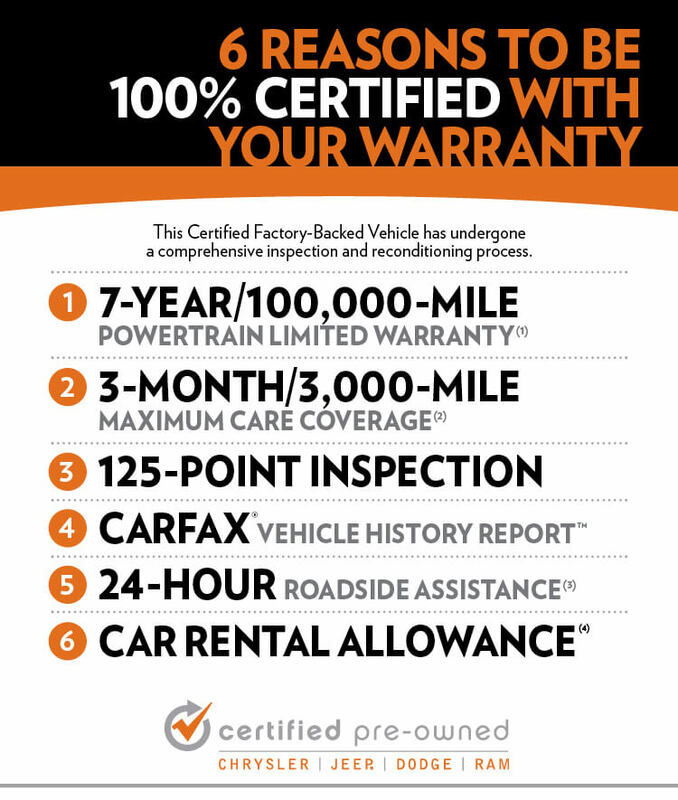 If there's anything your vehicle needs, or anything you need help with as you find your next vehicle, we're here.